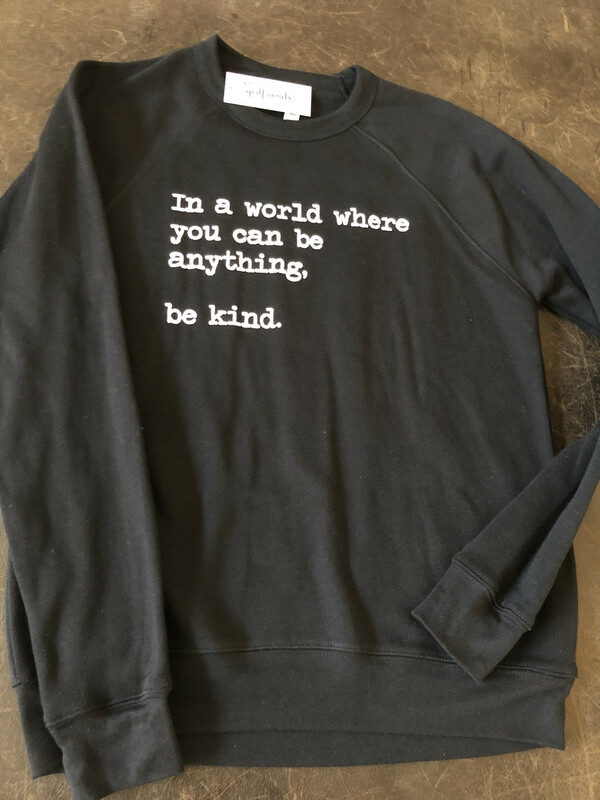 Be kind collection in the oh so cozy Bella + Canvas Unisex sweatshirts. SO cozy, soft and an amazing fit. These sweaters are unisex, but a nice slim cut. 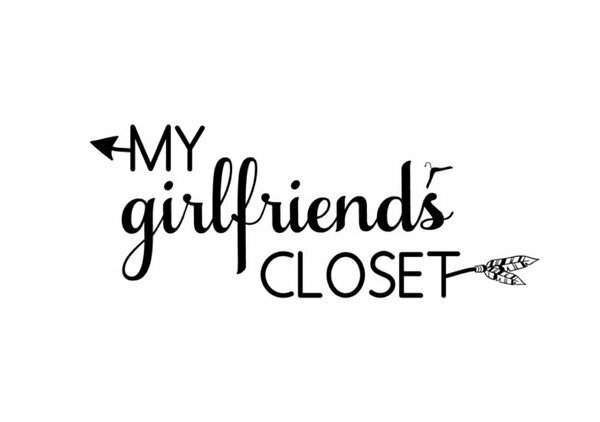 100% ringspun cotton - SO SOFT!